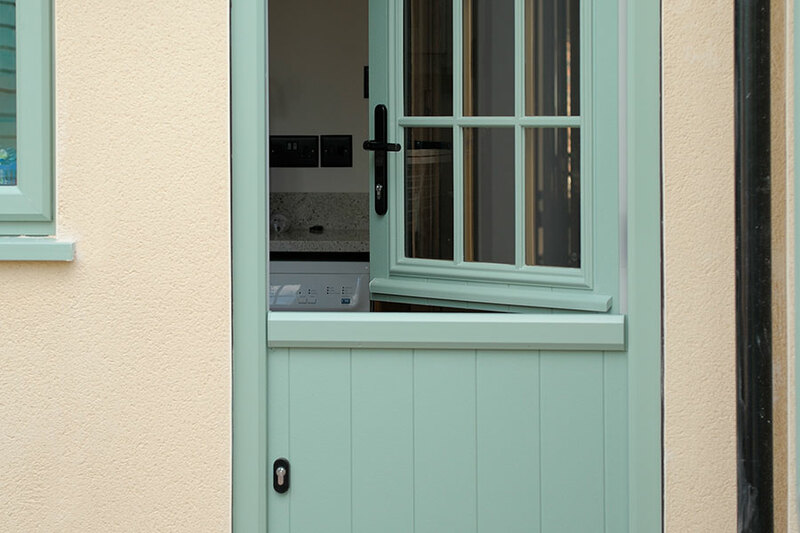 Stable doors are the perfect way to allow ventilation and light into your home without having your door fully open. These doors separate into two sections which can be opened alternately allowing you to have as much light and air as you like. This traditional style fits in well for the kitchen as well as the hallway and can be a great option if you have small children or pets. Available in both uPVC and composite materials we can provide you with a stable door that will be a superb addition to your home. If you lack ventilation in your kitchen, stable doors are a great way to get some much needed air while cooking. Visually attractive as well as functional, these doors are extremely energy efficient as well as secure. With secure locking mechanisms on both sections, safety is never compromised with a stable door. 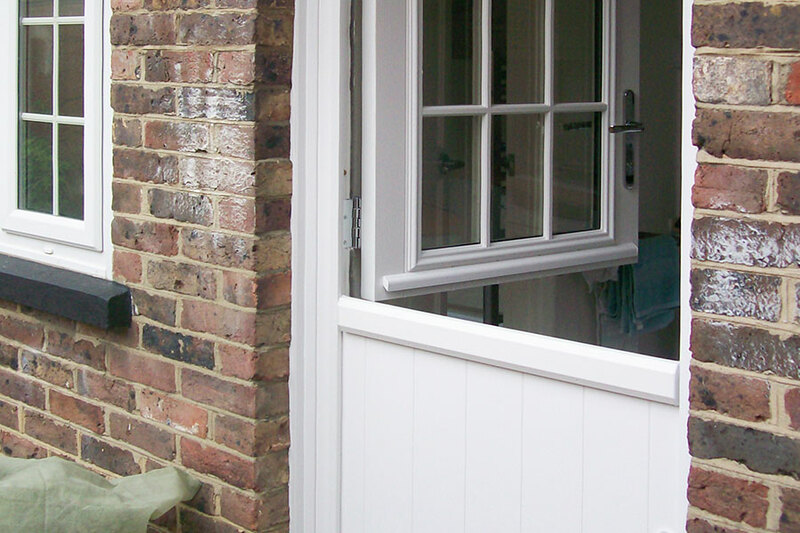 The unique benefits of uPVC and composite materials will work to give you a high quality door that protects your home from the cold. A door style that you may not have considered before; you will be surprised to see how well it can fit in with most homes. If you choose a composite stable door you will get the same efficiency and security benefits of a regular composite door, just with the different opening option. With different design options including woodgrain finishes and decorative glazing, these doors can really make each entrance to your home a memorable one. They add that uniqueness that you might crave for your home. 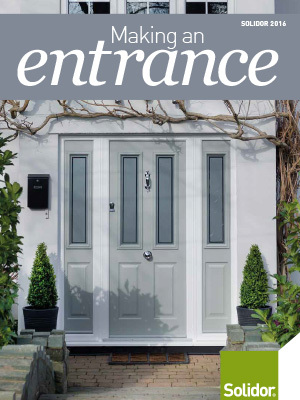 A range of hardware is available to further add some traditional elements to your door. Perfect for traditional homes with country kitchens, these can also suit modern homes to bring a sense of the countryside into your home. With all the efficiency and security features of our door styles; stable doors give you the choice to be different. Our showroom is the perfect place to fill up on ideas and inspiration for your home. We have examples of all our products for you to browse and get a feel for.